At just 3″ in length, this palm-sized Glass Chillum hand pipe is perfect for passing around the room or quick hits on-the-go. Made of high grade glass with a twisting design spanning the length of the entire pipe, the Small Glass Chillum is a modern day version of an age-old design meant for group smoking. 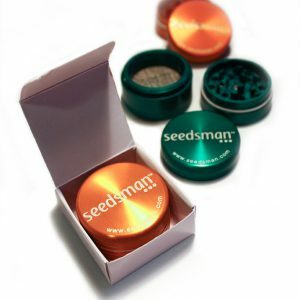 Simply load the bowl with finely ground dry herb, light the contents and take robust and potent rips from the mouthpiece. 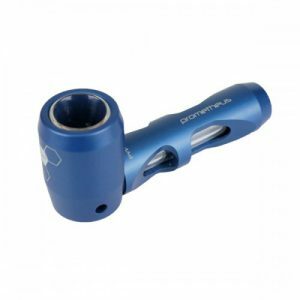 An ergonomic design makes for comfortable smoking. Low draw resistance makes it easy to take big hits. Enjoy simple and satisfying sessions with this pocket-friendly glass chillum. Dimensions: 1.25 x 1.5 x 3.75 in.